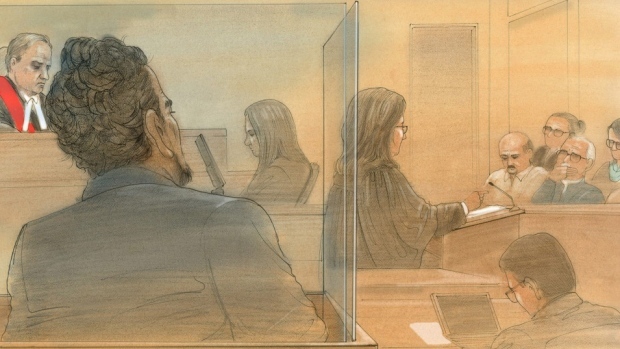 TORONTO -- A judge is expected to conclude his charge to the jury today at the murder trial of a man accused of killing his teen daughter and leaving her body in a burning suitcase north of Toronto. Everton Biddersingh, 60, has pleaded not guilty to first-degree murder in the death of his 17-year-old daughter, Melonie, in 1994. Superior Court Justice Al O'Marra told the jury Wednesday that two key witnesses in the case against Biddersingh both had reason to lie. O'Marra warned the seven women and five men to view the testimony against Biddersingh given by his wife and son with extreme caution, saying the credibility of the principle witnesses was a central issue. Elaine Biddersingh testified her "monster" husband beat her daily -- testimony that was not supported by other evidence. And Melonie's older brother, Cleon Biddersingh, testified his father inflicted injuries on the girl -- at the behest of his stepmother, who he said believed the teen was possessed by the devil.